Beautiful Freshly Painted and MOVE IN READY 4 Bedroom 4 Bathroom plus large Bonus room and bath which could be a guest or in-law suite. Gourmet kitchen with 42 inch cabinets, Corian counters, center island and recessed lighting. Formal Living Room with closet could also be used as Office. Owners suite has huge walk-in closet; Owners Bath has Dual Sinks and a Garden Tub with separate Shower. All bedrooms are on the first floor. New Vinyl Plank flooring and tile. Enjoy entertaining Family and Friends on the over-sized extended screened Lanai. Fenced back yard on preserve lot. 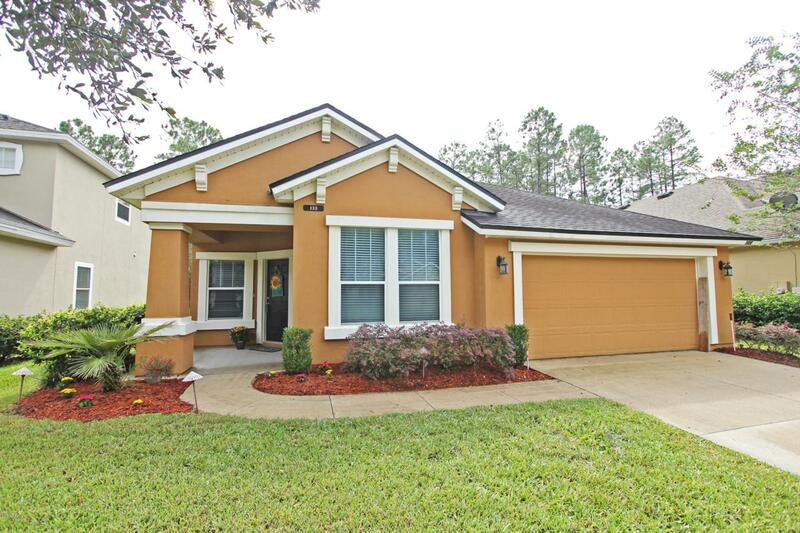 This home has reduced CDD fees and is a short walk to the amenity center. 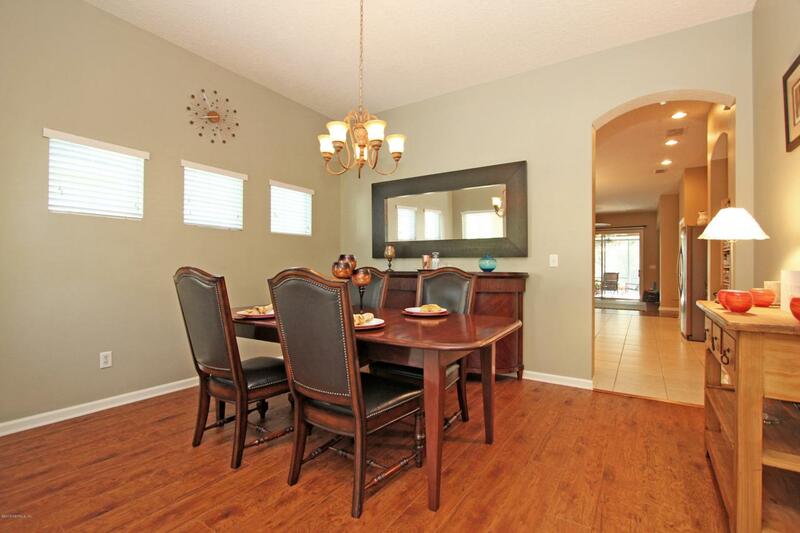 Desirable Patriot Oaks Academy & Creekside schools. Call today for a private showing!